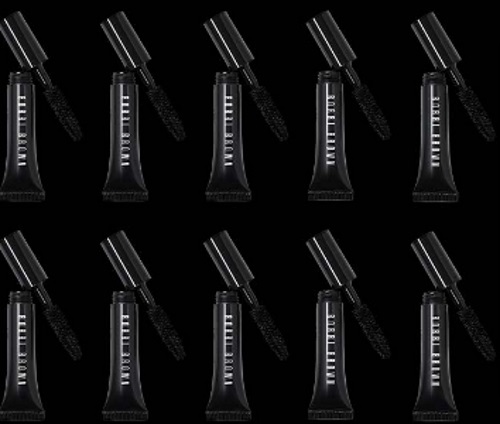 Bobbi Brown Cosmetics are celebrating their 25th Anniversary by giving you a Free Sample of their best-selling Smokey Eye Mascara! Sign up at the link below. A confirmation email will be sent to your email, don't forget to click that to verify your order.